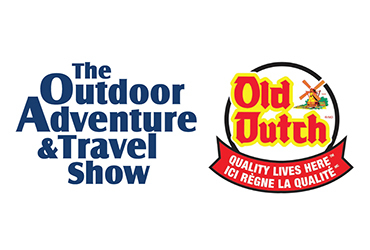 Old Dutch is proud to support the Outdoor Adventure and Travel Show where you will find your next adventure! Western Canada’s largest showcase of outdoor gear and adventure travel experience. See it! Do it! Live it!